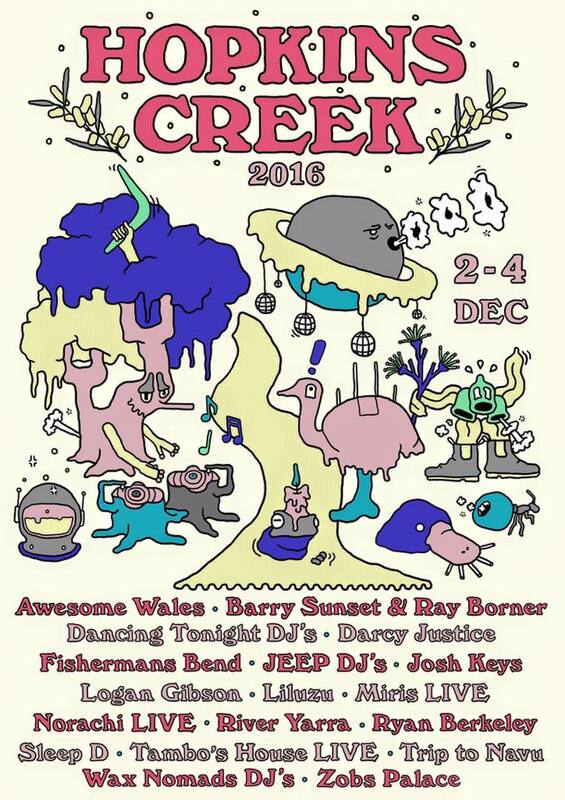 It is with great pleasure we welcome our friends back to the countryside this summer for Hopkins Creek 2018, our third annual celebration of music & mateship. Employing the natural mystique and wonder of a magnificent volcanic crater in Victoria’s western districts, Hopkins Creek once again intends to capture the benefits of intimacy within a setting that appears remarkably infinite. 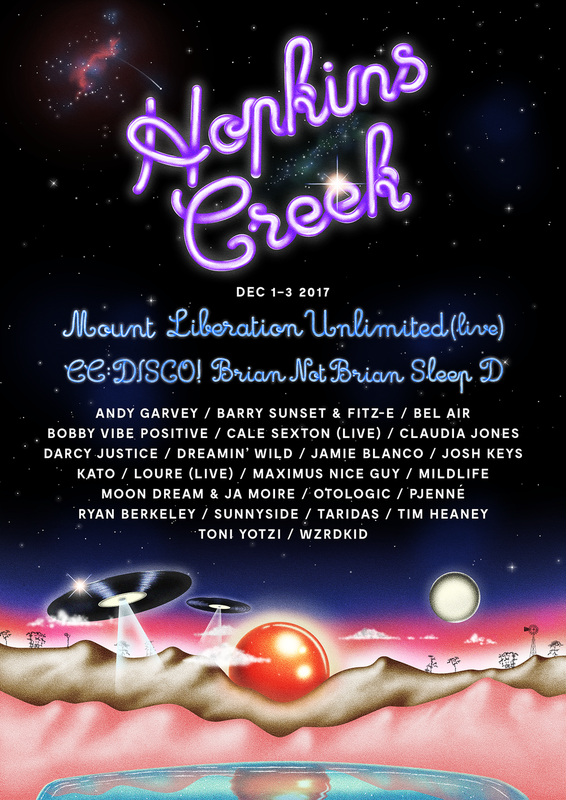 Experience a unique journey through light and sound led by a diverse selection of Australia’s most alluring musicians, producers and DJ’s; as well as a handful of special guests from across the water. Indulge in a safe world for self-expression and exploration, connect to the music, the land and each other. One stage. Fully independent. BYO.